Former and Present World Cup Champions Australia and India are playing 4 match test series. In first test match Australia defeated India by 122 runs that was played in Melbourne. Now India and Australia are taking on each other in 2nd Test match in Sydney in which Indian teams seems to be in trouble. India got out on just 191 runs in its first inning. Australia has scored 482 runs for loss of just 4 wickets on 2nd Day. 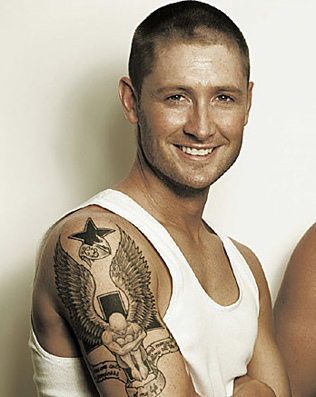 Michael Clarke is not out on 251 runs. Australia has got a massive lead and Indian bowlers will have to work hard on 3rd day to make a come back in this match. Sachin Tendulkar is still looking to make his 100th hundred in tests.